ℹ Short Info: After steamrolling the Aussies 3-0 in the recently concluded T20I series, its time for the BlackCaps to face the Pakistani juggernaut as the tourists lock horns with the No.1 T20I side in the first T20I on Wednesday, October 31. Pakistan has retained the same 15-member unit that beat the Aussies earlier this week as they aim to win their 11th T20I bilateral series in a row. Under Sarfaraz Ahmed, Pakistan has been imperious in the shortest format of the game and have won 26 of the 30 T20I under the wicket-keeper. After steamrolling the Aussies 3-0 in the recently concluded T20I series, its time for the BlackCaps to face the Pakistani juggernaut as the tourists lock horns with the No.1 T20I side in the first T20I on Wednesday, October 31. NZ vs PAK Team NewsTrent Boult (paternity leave), Mitchell Santner (knee injury) and Martin Guptill (calf injury) will not be available for the first T20I, with the latter ruled out for the remainder of the tour.The Kiwis have called-up uncapped Ajaz Patel to bolster their spin department.Pakistan has named an unchanged 15-man squad for the T20I series. ℹ Short Info: ATK will be trying to register their third win of the season as the team has truly recovered from the slow start to the campaign. Coach Steve Coppell has found the right formation along with players in those positions. All this team needs is consistency and a good run of games. 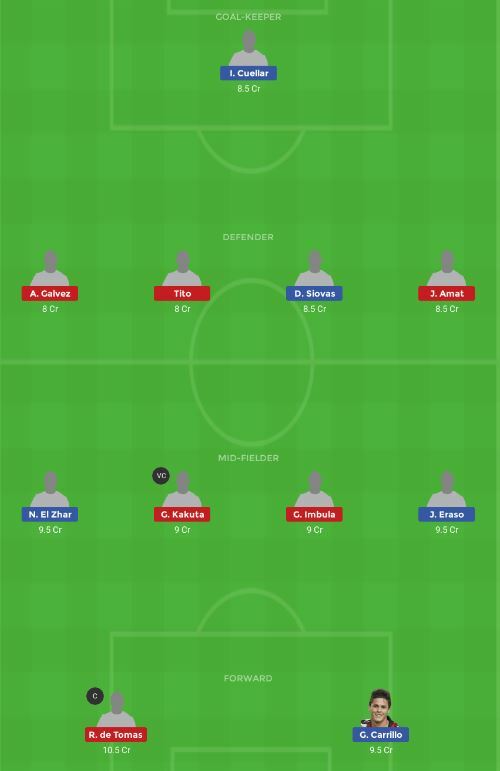 They are undefeated in the last three games, and maybe with the help of Kalu Uche, Balwant Singh and Manuel Lanzarote, the team does stand a genuine chance of making it into the playoffs by being relevant enough throughout the season. ℹ Short Info: Northern Knights would be looking to register their first win of the tournament when they meet Central District at Saxton Oval on Wednesday. Central Districts began their Ford Trophy 2018 campaign with a win over Otago (Oct 23) but could not double it up in the second game Canterbury. They would look to get back on winning ways here and push themselves up the points table. 📰 CD vs NK Team News: Central Districts Team News: Allrounder Kieran Noema-Barnett had pulled a hamstring in the last Ford Trophy fixture. 20-year-old right-hand batsman Dean Foxcroftreplaces him in the squad and is in line for Stags debut. Marlborough allrounder Ben Wheeler(continuing his rehabilitation from back surgery) and Hawke’s Bay’s leg-spinning batsman Brad Schmulian(dislocated finger) are among others who are not in the squad. 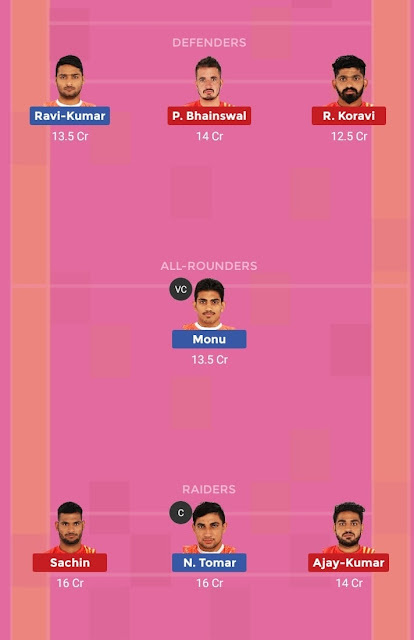 KBFC vs JFC Team News:Kerala Blasters FC:No changes in the starting lineup are expectedThere are no injuries or suspensions for the team.Naveen Kumar is expected to be the goalkeeper for Kerala Blasters FC. Sergio Cidoncha will be returning to the starting lineup and take place of Tim Cahill.Mobashir Rahman is sidelined for Jamshedpur FC.Subrata Paul will be the safety net to the backline. PREDICTED LINEUPPAK: Nahida Khan, Javeria Khan,B Maroof, O Sohail,Nida Dar,Aliya Riaz, Sana Mir, Sidra Nawaz,Aiman Anwer/D Baig, Nashra Sandhu/N Pervaiz, Anam Amin AUS: Alyssa Healy, Beth Mooney, Ashleigh Gardner, Meg Lanning, E Vilani,Rachael Haynes, Ellyse Perry, Delissa Kimmince, S Molineux, Megan Schutt/Tayla Vlaeminck, G Wareham Dream11 Team PAK vs AUS *This match can be risky as Australia has already won the series. So they might do some changes in bowling lineup. *We are taking A Riaz as all-rounder. She can be a game changer but risky. For safe choice pick N Dar.